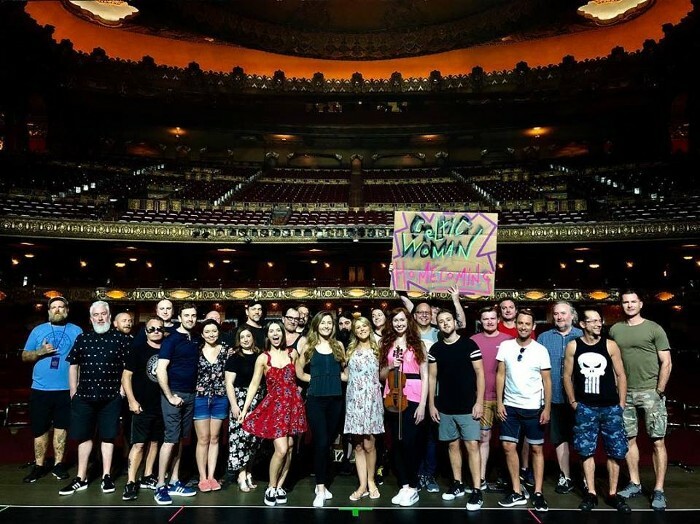 It’s that time again; After over 25,000 road miles, through 89 cities in 43 states, in 2 beautiful countries and 89 incredible venues... here is a pic of our crew ahead of our final show last evening at The Rosemont Theatre. Thank you all so much for coming out to see us and lifting us every night with your smiles and your kind words. You've made the North American 'Homecoming' Tour very special for all of us.